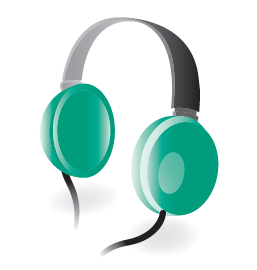 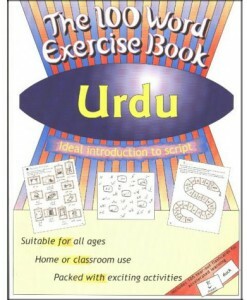 Free downloadable audio lists for 100 Word Exercise Book: Urdu. 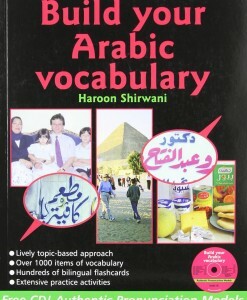 Here are the downloadable audio by topic for 100 Word Exercise Book: Urdu. 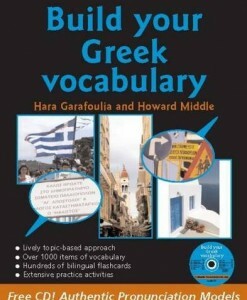 Perfect native-speaker pronunciation models for all the vocabulary.